Custom Valentine’s Day Gifts He’ll Love! Valentine’s Day is right around the corner, so now is the perfect time to customize something special for your fiancé! He will be pleasantly surprised to see that you made custom underwear with his name on it. Or, if you’d rather show the whole world who you love, then you can get matching couple tees for both of you! No matter what you get, custom Valentine’s Day gifts are always appreciated! The contest begins at 9:00 a.m. EST on January 10, 2013 and ends at 11:59 p.m. EST on January 24, 2013. 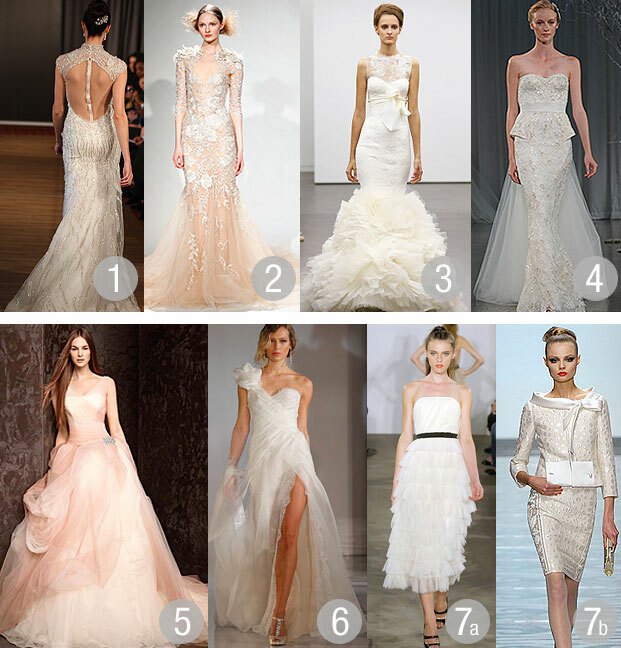 1) You must have a Pinterest account to enter this contest. Accounts are free at http://pinterest.com. 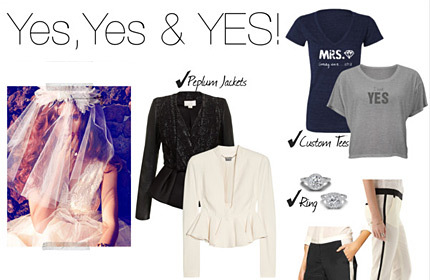 2) Follow Bridal Party Tees on Pinterest. 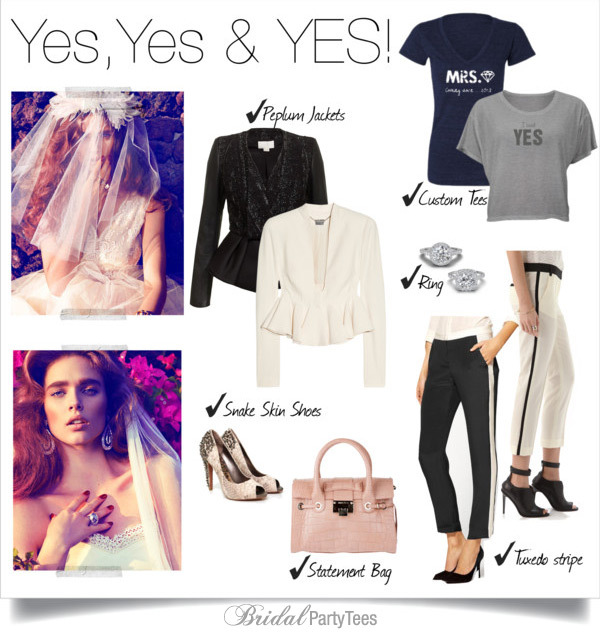 3) Create a board entitled “Bridal Party Tees New Year, New Gear”. 4) Pin at least five Bridal Party Tees items onto this board. 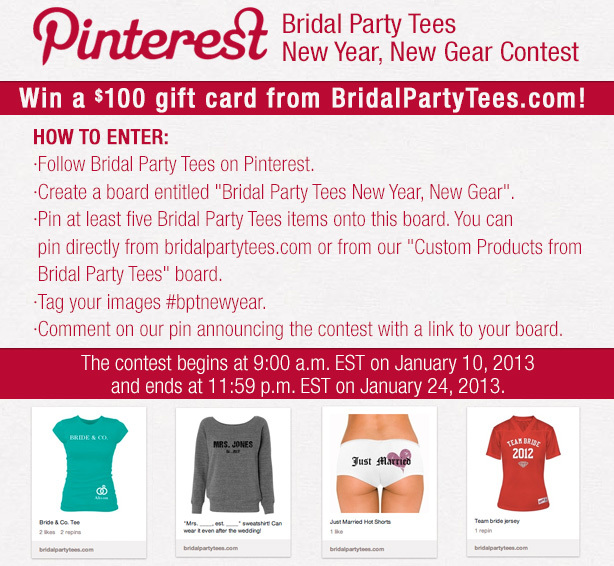 You can pin directly from bridalpartytees.com or from our “Custom Products from Bridal Party Tees” board. 5) Tag all of your pins with #bptnewyear. 6) Comment on our pin announcing the contest with a link to your board. 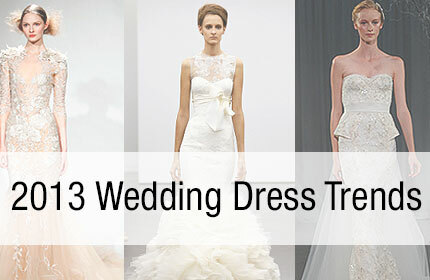 Bridal Party Tees will select two (2) winners in a random drawing held on or about January 25, 2013, from among all eligible entries received. 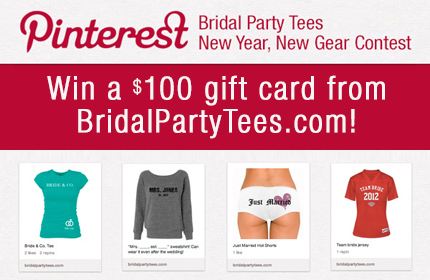 Each winner will receive a $100 electronic gift certificate to Bridal Party Tees. Prizes are non-transferable prior to award and must be accepted as awarded. Odds of winning depend on the number of eligible entries received. Limit one prize per person.